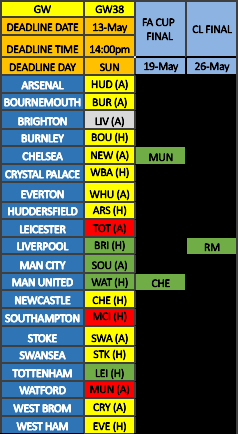 Welcome to Barry and Paul’s Predictions GW38. We’re in the middle of the DGW from hell, well I am, and after reading the boards in recent days it appears I am not alone. 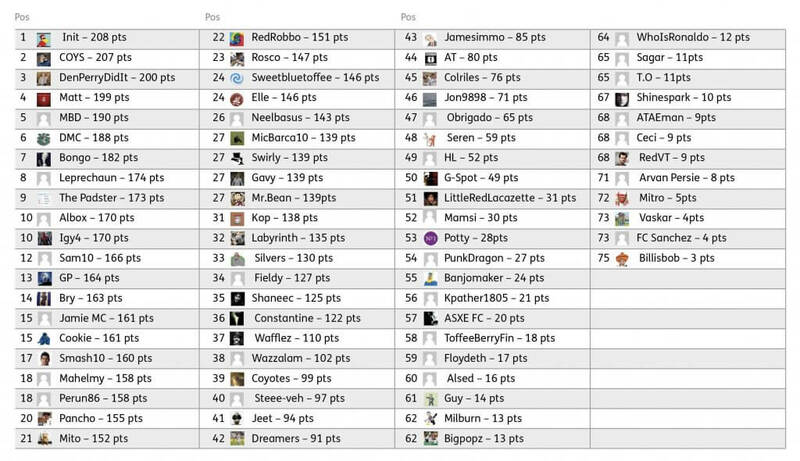 GW38 brings the season to a close; it feels like a merciful end at present! 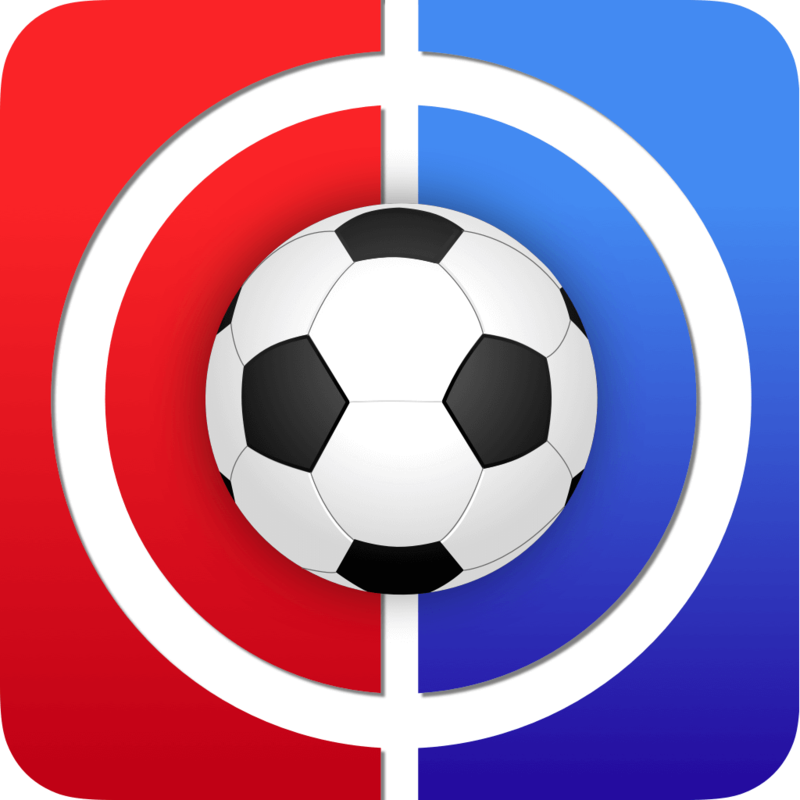 With a fixture still to play there will be no results posted in this article, instead we’ll post an end of season article next week when we’ll have the GW37 and 38 winners and of course announce the overall league winner! 1 entry per person, and all entries must be submitted prior to the first game of the game-week. Kick-off this week comes on Sunday at 15.00. Once all the games have been played, we’ll count up the scores and the winner(s) will be announced next week. 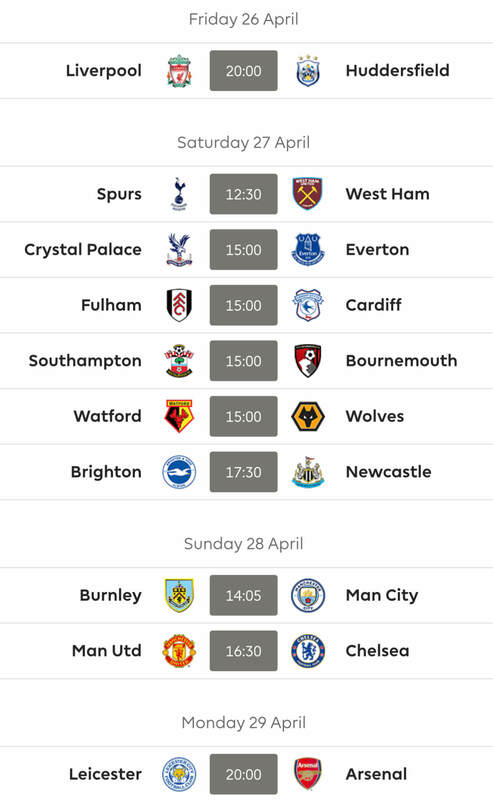 So just to recap all you need to do is copy and paste the fixtures from below, pop your score prediction on each and then tell us who you think will be the first goal scorer of the week. And don’t forget that this week all 10 games kick-off at the same time which may make that 1st goal scorer a bit more of a lottery than normal! Give the jeopardy we are making it interesting and awarding 10 points if you get that one correct rather than the usual 5. Correct 1st goalscorer = 10 points this week! Here are my final predictions of the season!